Virginia Beach has sightseeing and adventure tours of all kinds so you are sure to find something fun for all to enjoy. There are so many tours to do here it might take a few vacations here to see and do them all. The Virginia Aquarium is a favorite for visitors that provides several tours for whale and dolphin watching. 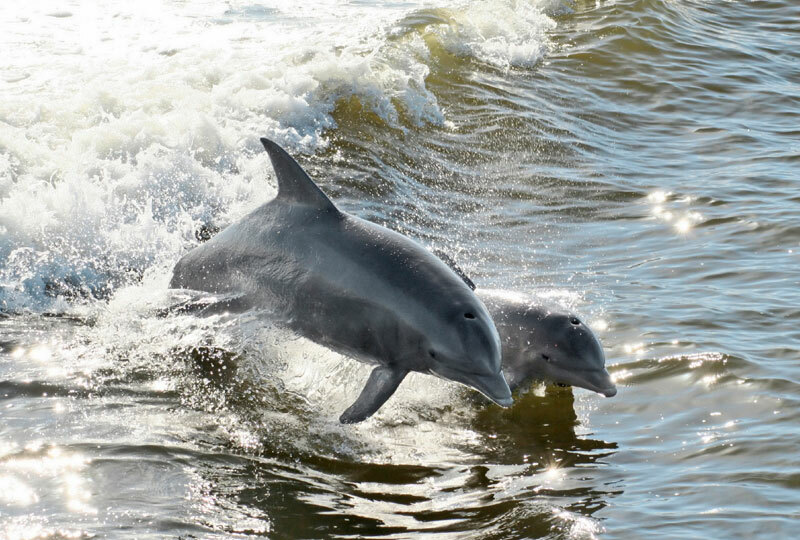 You can journey out to sea on the Sea Adventure to catch a glimpse of our local celebrities like the Bottle Nosed Dolphin or the Grey Whales that gracefully swim by our coast. Boat tours and bike tours are perfect for sightseeing, and can be done for short or long excursions. Journey out to sea on a tour boat like The Rudee Mariner or The Rudee Flipper. There are even kayak tours from Surf & Adventure and other companies that venture out in to the ocean for close-up encounters of our water-life, and offer breathtaking experiences for a lifetime of memories. Going “out” to dinner takes on an exciting new meaning, as Surf & Adventures Sunset Dinner Tour takes you through Back Bay Wildlife Refuge to Blue Pete’s restaurant for a delicious dinner. This kayaking adventure exposes you to pristine settings, local wildlife and the vast Back Bay. After taking in the local color and wildlife, it’s time to paddle over to Blue Pete’s, a popular Pungo mainstay since 1972. 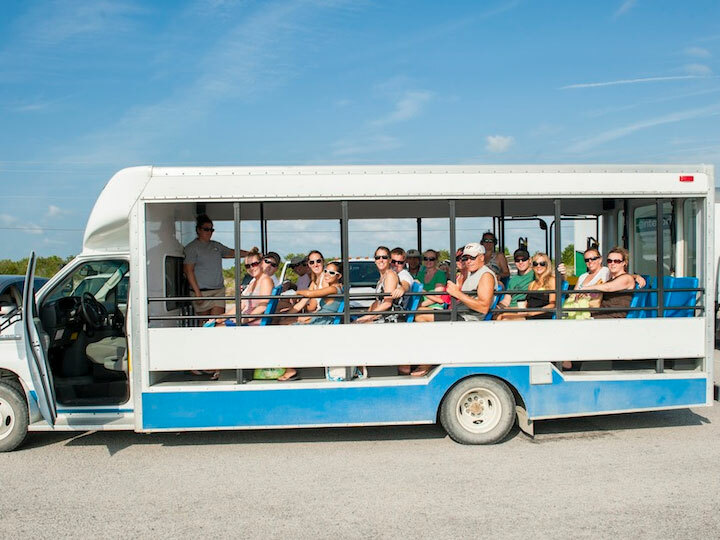 Taste Tidewater Tours is Coastal Virginias ONLY Craft Brewery, Winery and Food Tours guided by lifelong locals. Transported via coach, you can venture from location to location while you hear local lore and history paired with beer and wine essentials! Sure to take you off the beaten path and live like a local! 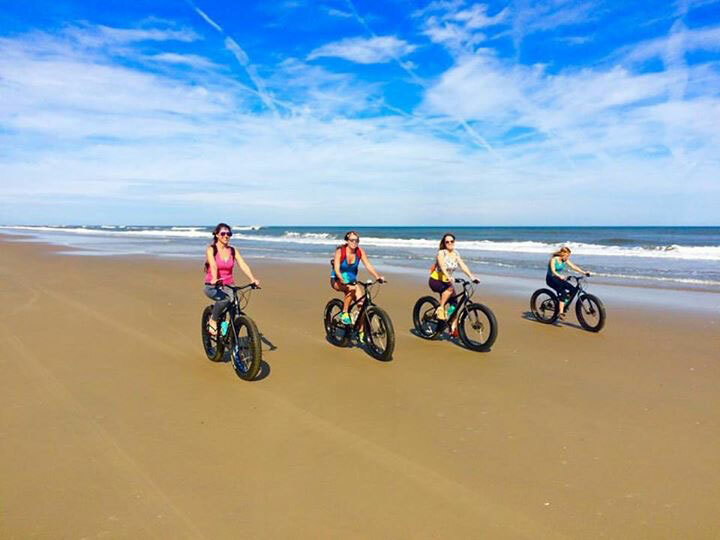 So many tours so little time…..please check below for ideas on how to tour Virginia Beach!